What finally brought the ABA and NBA together? How wild were the ABA-NBA bidding wars? How did Spencer Haywood change everything? 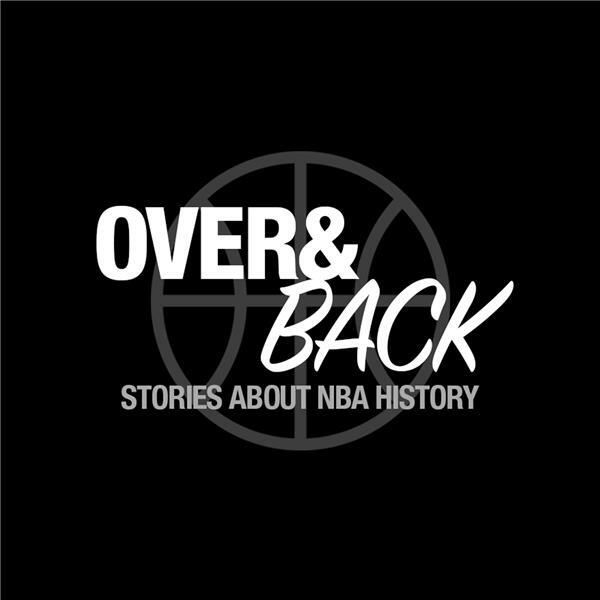 What were the ABA’s first shots at the NBA? Why Didn't Pistol Pete Ever Win? Can Kevin Durant Become The GOAT? Who were the most fashionable players of the 1970s?